Ontology languages to represent ontologies exist in large numbers, and users who want to access or reuse ontologies can often be confronted with a language they do not know. Therefore, ontology languages are nowadays themselves a source of heterogeneity. In this demo, we present the SIRUP Ontology Query API (SOQA)  that has been developed for the SIRUP approach to semantic data integration . SOQA is an ontology language independent Java API for query access to ontological metadata and data that can be represented in a variety of ontology languages. 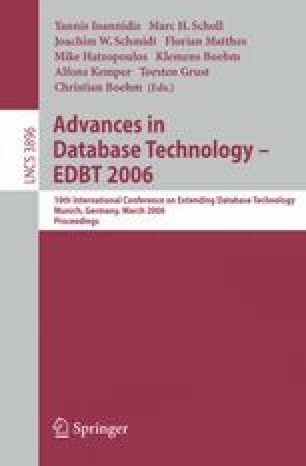 In addition, we demonstrate two applications that are based on SOQA: The SOQA Browser, a tool to graphically inspect all ontology information that can be accessed through SOQA, and SOQA-QL, an SQL-like query language that supports declarative queries against ontological metadata and data.